Is Mahesh Babu appearing in Power Star Pawan Kalyan’s movie Attarintiki Daredi? Tollywood circles say it's true. The rumour was given light after comedian Brahmanandam's speech during the audio function. Buzz is that if it is true the movie will change all the Tollywood records. 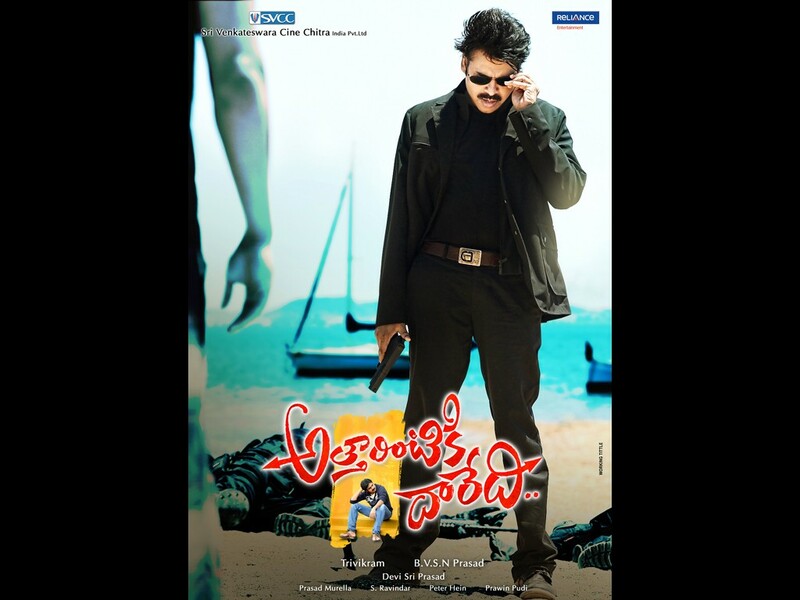 One song from the Attarintiki Daredi wasn't released at the audio function. Sources say that Prince Mahesh will shake a leg with Pawan in this movie. As both Pawan and Mahesh are close friends of Trivikram, they may have done this for the sake of Trivikram. Mahesh has already lent his voice for Jalsa. Currently, the post production work of the movie is in full swing. This movie will complete its censor formalities on August 2. AD is all set to hit the screens on August 7. Samantha and Praneetha are playing female lead roles opposite Pawan. Trivikram Srinivas is directing the movie. BVSN Prasad is producing the movie in association with Reliance Entertainment banner. Devi Sri Prasad has composed the music.